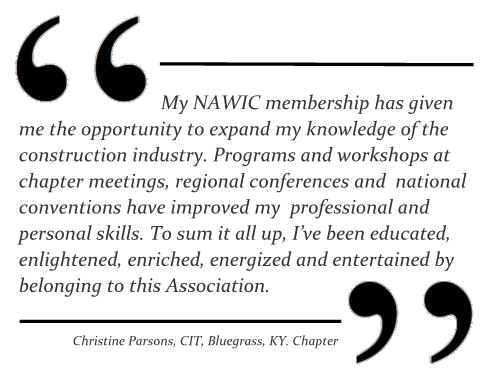 How can NAWIC benefit you? val•u•a•ble — 1: having monetary value 2: worth a good price 3: having desirable or esteemed characteristics or qualities 4: of great use or service 5: NAWIC membership. 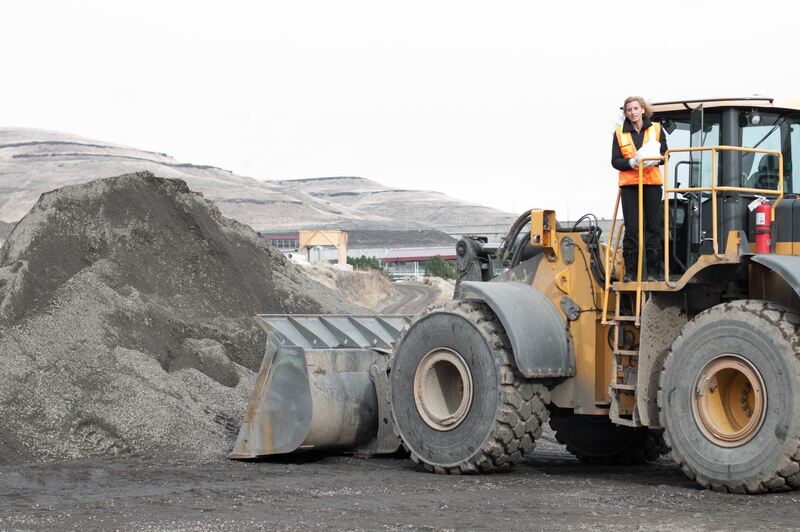 Women are respected leaders actively contributing to the growth and success of the construction industry. 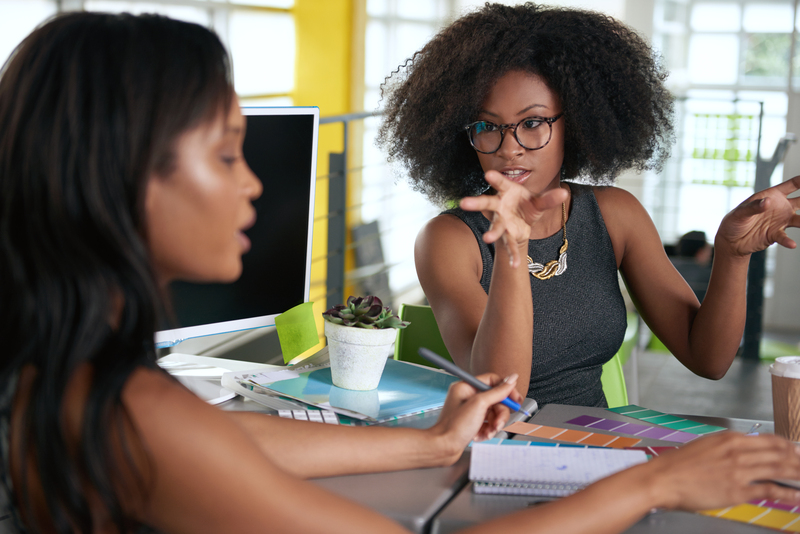 The number of women in the industry continues to grow because it is viewed as an attractive career option. 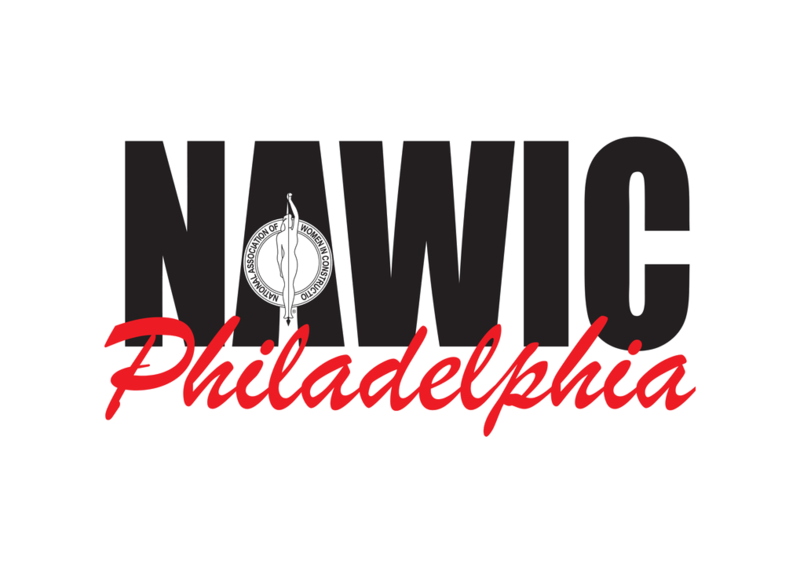 Recognized as an industry leader, other organizations turn to NAWIC for guidance and expertise causing the association to strategically choose their collaborative partners. 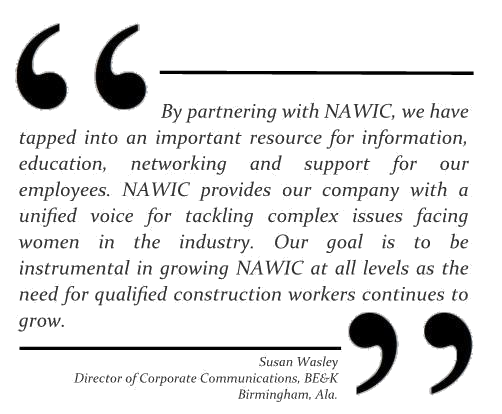 Employers encourage their workers to seek education and training from NAWIC because of the proven link to professional success. 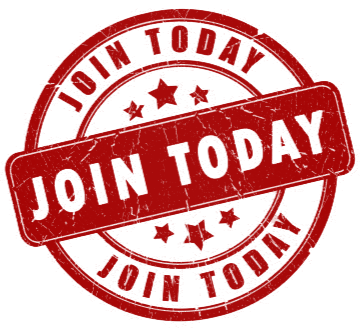 Membership in NAWIC provides opportunities for mentoring, networking, leadership development, skill advancement and learning about the latest industry trends. 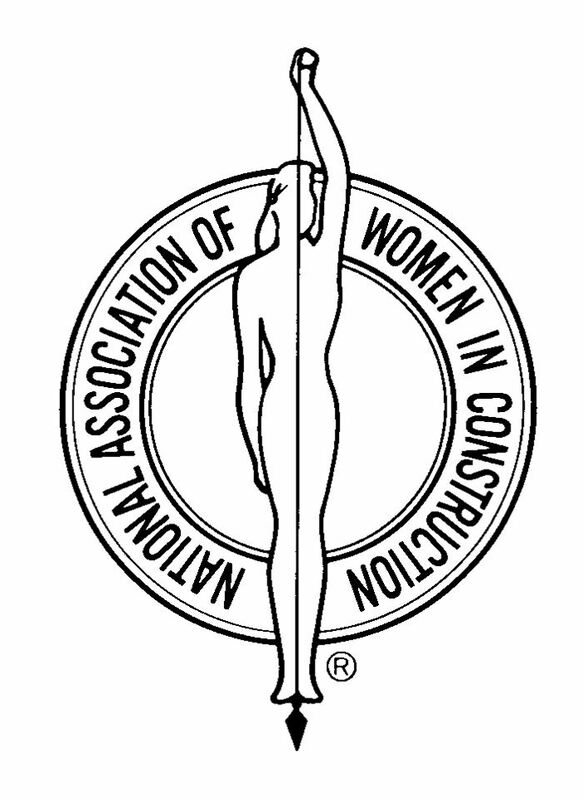 Belonging to the association is a must for all women desiring to grow and succeed as leaders within the construction industry.